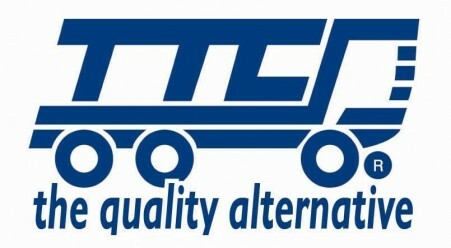 Established more than 40 years ago, TTC is a leading aftermarket supplier and first choice for commercial vehicle products and supply chain services. 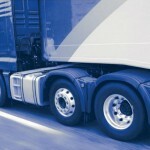 The TTC range of over 25,000 part numbers offers parts to suit the following vehicle types – LCV (Light Commercial Vehicle – Van), HCV (Heavy Commercial Vehicle – Truck), Trailer, PSV (Bus & Coach) and Specialist Vehicle Applications. TTC offers industry leading supply chain solutions for a wide range of OE brands,which include Continental, FAG, Fleetguard, Knorr-Bremse, LuK, MANN, Monroe, Remy, TRW and Wabco. This is complimented by a wide range of TTC branded quality alternative products which provide an un-rivalled offer of OE quality parts at a competitive price, ideal for today’s cost conscious yet quality minded market. This is supported by our comprehensive library of industry leading catalogues available in paper or electronic format and easily downloaded from the catalogue section on our web site.